​Arsenal are reportedly ready to sell goalkeeper David Ospina despite his impressive loan spell at Italian side Napoli. 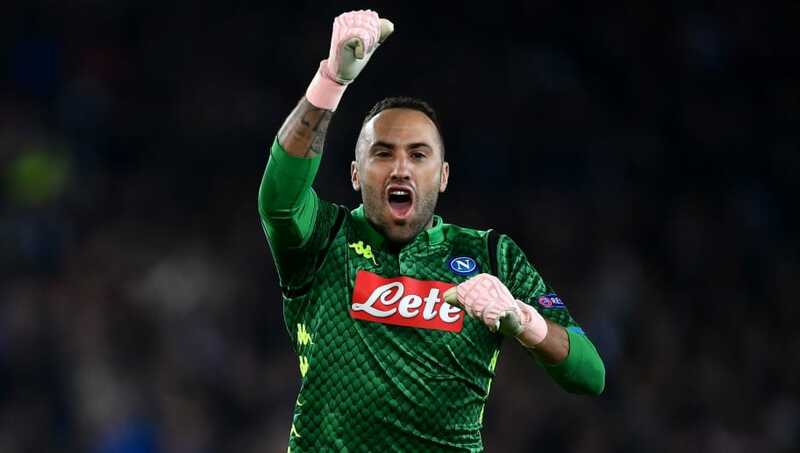 Ospina, 30, has been highly impressive during his loan spell in Italy, and looks to have impressed enough to convince the Napoli hierarchy to make the switch permanent. It is well worth noting that the £22.5m arrival of Bernd Leno at the Emirates Stadium has significantly decreased the playing opportunities for the Colombia international, and that a move away may be the only viable option for regular game time. Although ​Napoli have the option to sign Ospina on permanent basis in the summer of 2019 for a fee in the region of £3.5m, it is believed that Carlo Ancelotti has been so impressed with Ospina's performances as his stand-in goalkeeper for the injured Alex Meret that he is keen to conclude the deal as soon as January. At 30, a move for Ospina at just £3.5m could prove to be a great deal in the current transfer climate and Ancelotti would be delighted to sign a player with such a wealth of experience. Opsina won the FA Cup twice with the Gunners, and he has a League Cup runner-up medal to his name whilst featuring on over 90 occasions for Colombia, for whom he will be hoping to accumulate enough game time to ensure he is in the squad for the Copa America 2019 - something that Arsenal cannot guarantee. Arsenal are unlikely to stand in the Colombian's way, and with a cut-price deal on offer in the summer it is unlikely that Unai Emery and the Arsenal board will push for any more cash with the deal. Ospina and his Napoli teammates are back in action in Serie A on Saturday, as they face Genoa away from home.